An FDA-approved feminine hygiene powder. 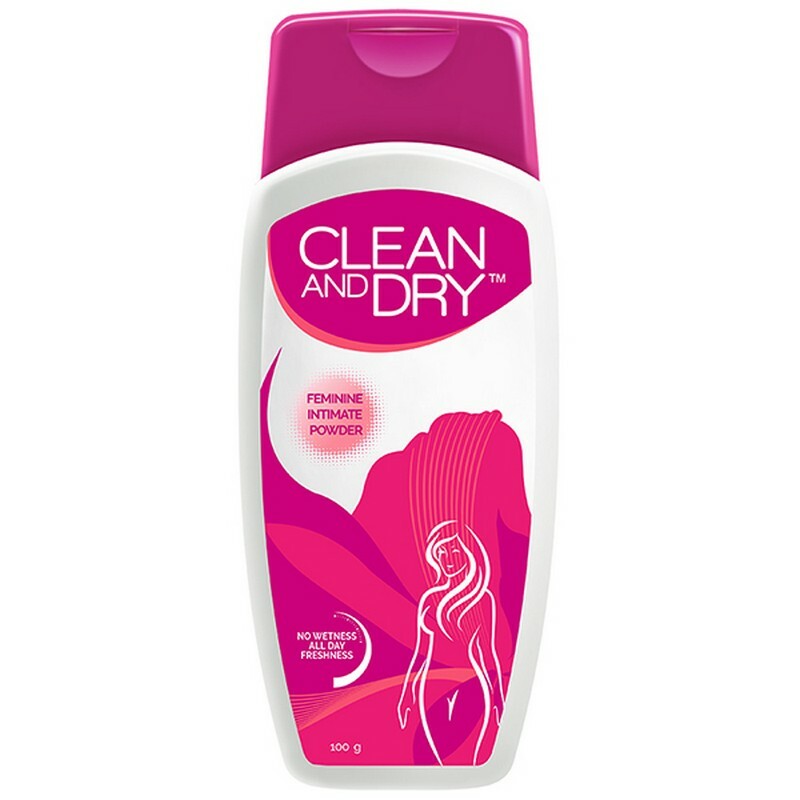 The powder helps prevent wetness caused by vaginal discharge and reduces odour, keeping the vaginal area clean, sweat-free, and fresh all day. It also fights vaginitis and protects from vaginal itching, burning, sanitary pad rashes, chafing on thighs, and other problems. - Dust the powder over clean vaginal area twice a day.